I am such a sucker for the spa. 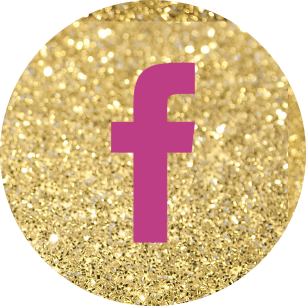 I love feeling pampered, but I also don’t want to spend that much money all of the time! 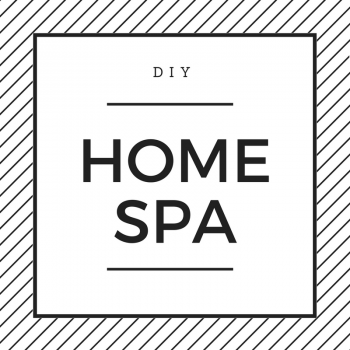 I love being able to turn my home into a spa, and here’s ways that you can too! 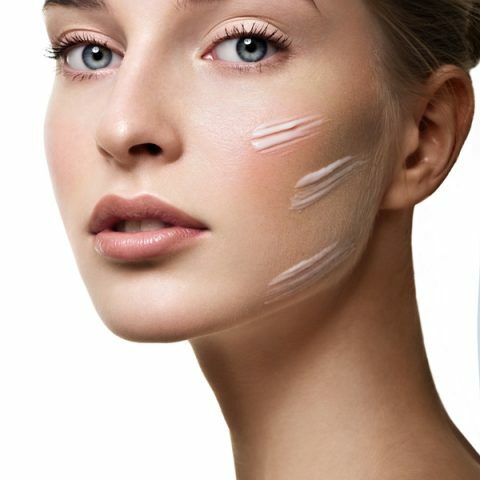 Just a few items can really make all the difference. 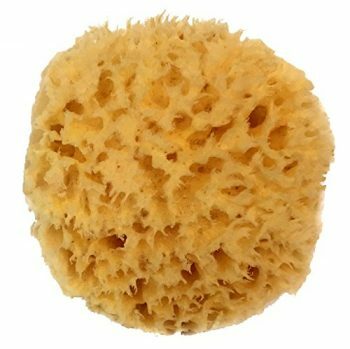 Grab yourself a natural sponge. These sponges are more resistant to bacteria so you don’t have to worry about not the nasty stuff when you are trying to relax! Music always helps set the mood, so grab your favorite bluetooth speaker! 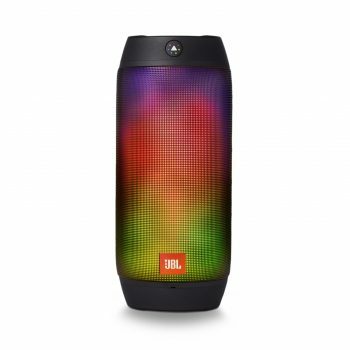 My personal favorite is the JBL Pulse 2because it’s splashproof and has a great sound. Stream music from your phone or laptop and relax. Once the music has set the mood, move on to lighting. 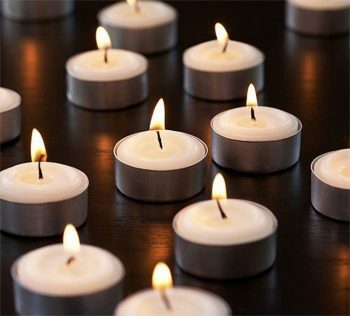 Tea lights are perfect because you can scatter them around the room. Add in some greenery! Nothing is more calming than some fresh plants. Even better when they are succulents! 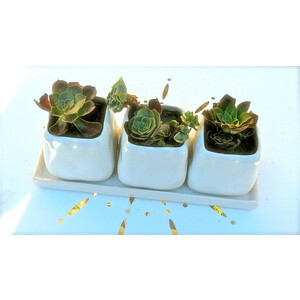 You will rarely have to water them because they will love the moisture from the showers/baths taking place in the room! 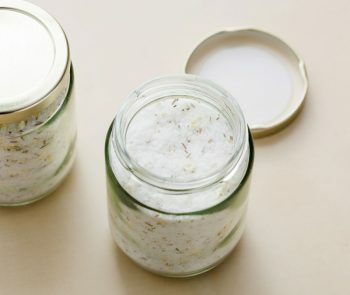 Make a body scrub! Yeah you could easily buy one, but this recipe from the Tidy Mom is awesome! 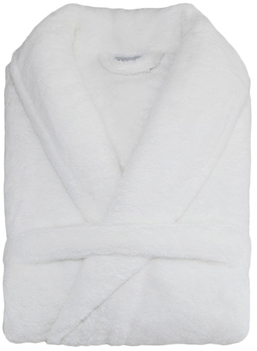 Have super comfy robes on hand. Robes are great no matter what day or occasion.